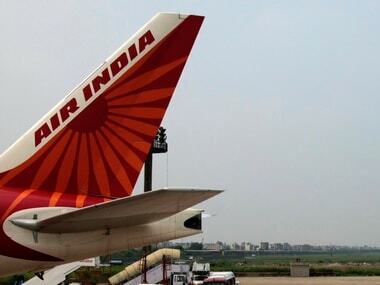 The cabin crew on Air India AI 131 informed the flight commander of the Simone O’Broin's unruly behaviour, and were told not to serve her more drinks. 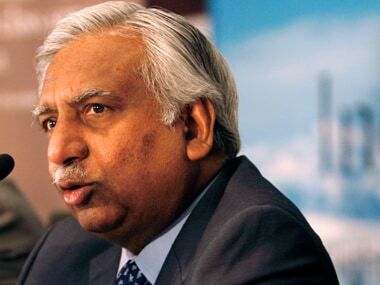 Air India filed an FIR against the passenger and she was taken into custody on landing at London's Heathrow airport. 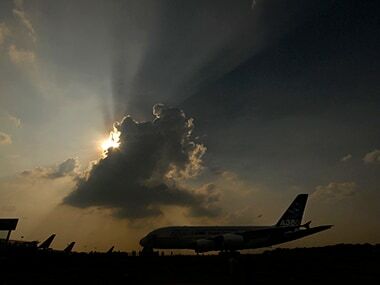 Jet Airways reported a consolidated loss of Rs 636.45 crore in FY18 despite around five percent increase in revenue due to increased costs. 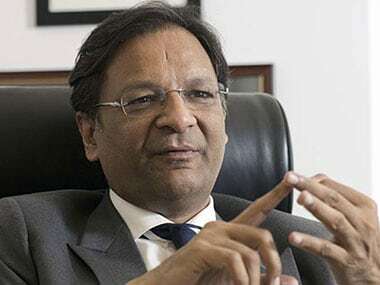 Qatar Airways' chief sparked disbelief on Tuesday by saying his carrier was led by a man because "it is a very challenging position", this even as airline bosses admitted more women should be in top roles. 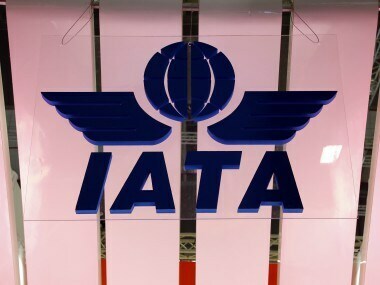 IATA CEO Alexandre de Junaic says taxation on international travel persists in India, referring to the imposition of GST and enhancement of its rates on international air tickets, especially business class. 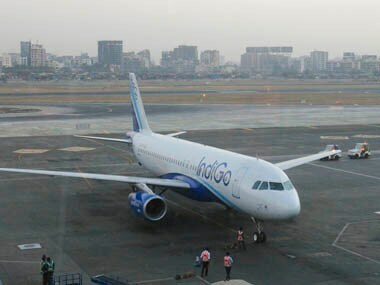 India's domestic air passenger traffic growth was followed by that of Russian Federation at 7.9 percent and China at 6.6 percent. Chinese airlines, China Southern operates more than 2,000 flights linking 224 destinations in over 40 countries and regions. Contrary to the belief that the International Air Transport Association (IATA) has some sort of executive authority over its members, this is singularly untrue. It is more of a courtesy extended to an organisation that functions as a clearing house. 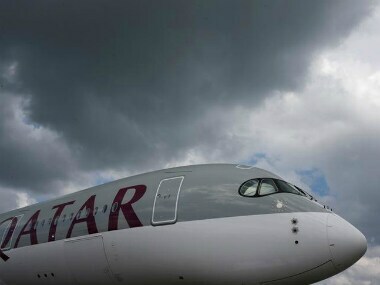 Global airlines' body International Air Transport Association (IATA) has opposed the restrictions on air travel imposed on Qatar by some Middle Eastern nations, who have cut off diplomatic ties with Doha, saying air connectivity needs to be restored immediately.